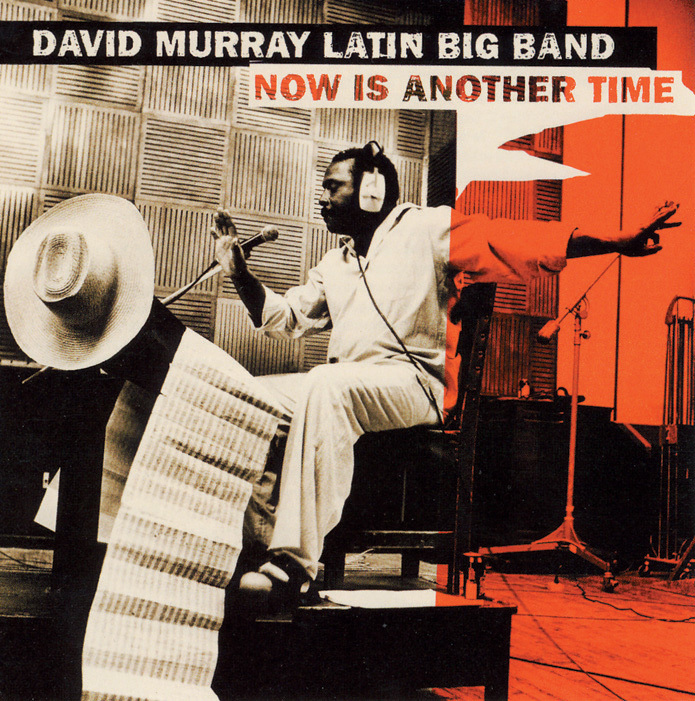 David Murray shares the microphone with two large ensembles here to combine articulate big band arrangements with fiery, Afro-Cuban improvisation. His wall of percussionists and detailed harmonic landscape introduce the leader's seven compositions. Where one piece moves slowly along sensual borders, the next selection charges headlong into a frenzy of animation. All the while, the composer fills each bar with the cultural colors we identify as Afro-Cuban. Murray's "Aerol's Change" glides swiftly over a syncopated dance floor with intricate shades embedded in his harmonic structure. Throughout each adventurous piece, he balances detailed ensemble interplay with enthusiastic soloing. Murray is in fine form, adding spontaneity everywhere he goes. The soloists he's enlisted for this project work well. Of particular note, Roman Feliu O'Reilly, Hamiet Bluiett, Bacilio Bernardo Marquez Richards, Moises Marquez Loyva, Alexander Brown Cabrera, Kahil Ikzir, Cristobal Ferrer and Craig Harris provide exciting fare. Murray is at his peak throughout the session. Up high and down low, the master innovator does it all. Highly recommended, his Afro-Cuban jazz big band album provides an excellent representation of the way we should view the music: with open arms.